Dungeon Keeper came out in the late 90s and captured many a gamer's heart. It was a little bit strategy, a little bit tower defense, and a lot of fun. 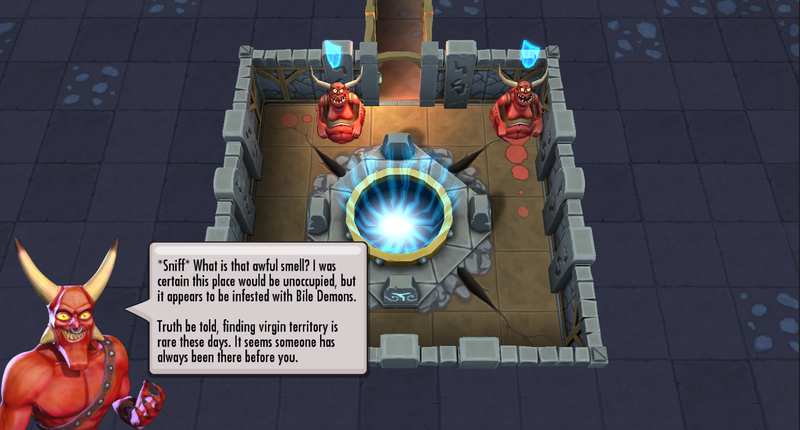 Stepping into the role of a diabolically evil demon was surprisingly appealing, but it's no longer just a nostalgia trip – Dungeon Keeper is coming to Android later this year. 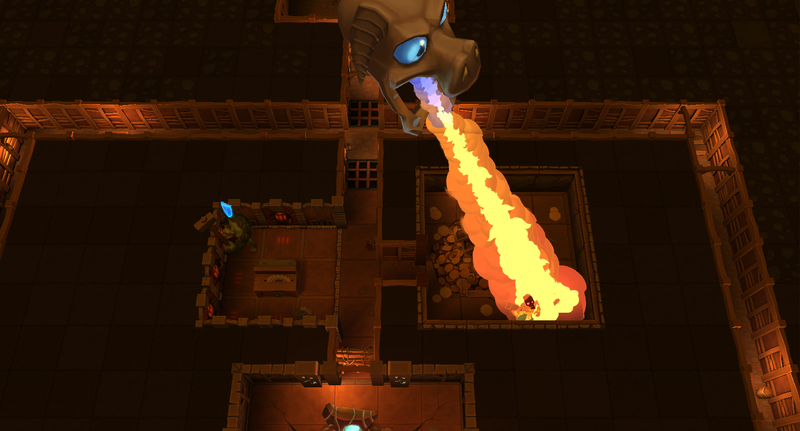 This game will invite you to build a lair filled with traps, minions, and other horribly evil things. You've got to keep your dungeon running smoothly to stop the invaders who want to take over your custom little underworld. The game will include the traditional gameplay, but also some online elements that allow you to interact with other players. The original Dungeon Keeper was created by none other than Peter Molyneux before he left Bullfrog Productions. The late 90s graphics have a certain appeal to them, but EA is revamping things. 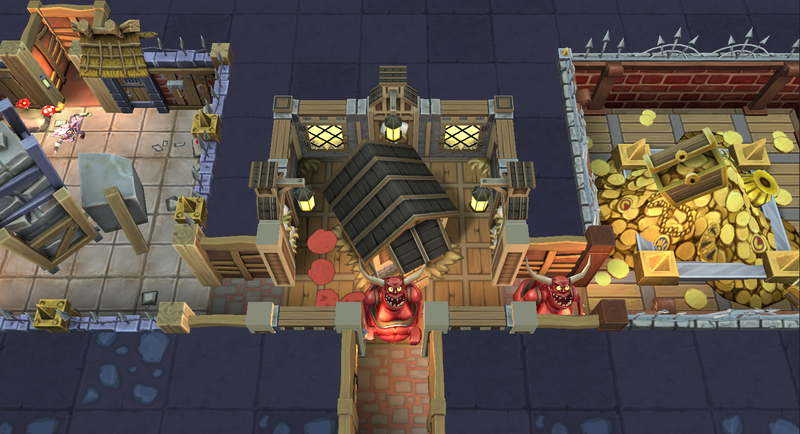 The new Dungeon Keeper will be cleaner, prettier, and designed for touchscreens. Other than the winter 2013 release window, there isn't much solid info. EA has confirmed to us that the game will be free-to-play with in-app purchases, though. Feel free to complain about that, but it's EA. Check below for the press statement. 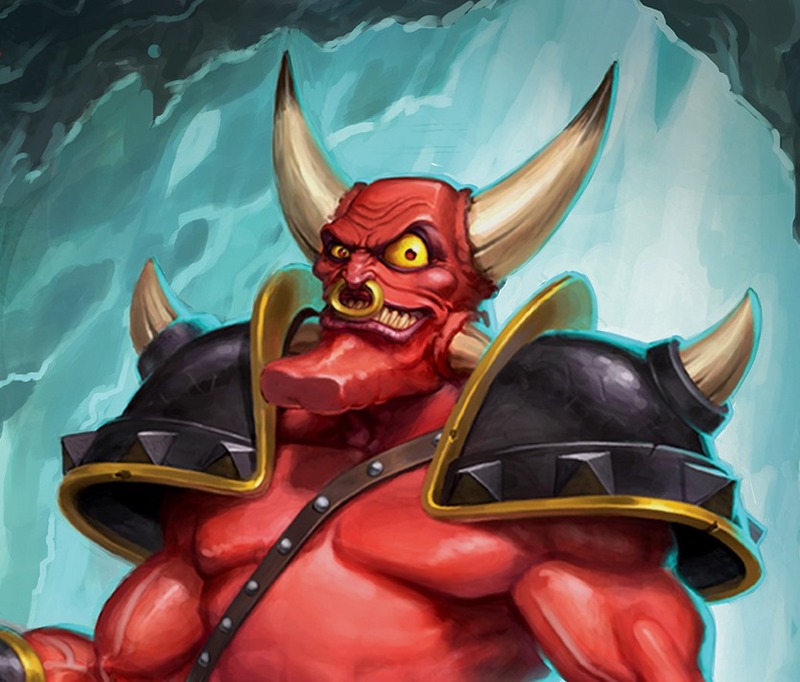 Horny’s Back and better than ever in Dungeon Keeper on mobile! 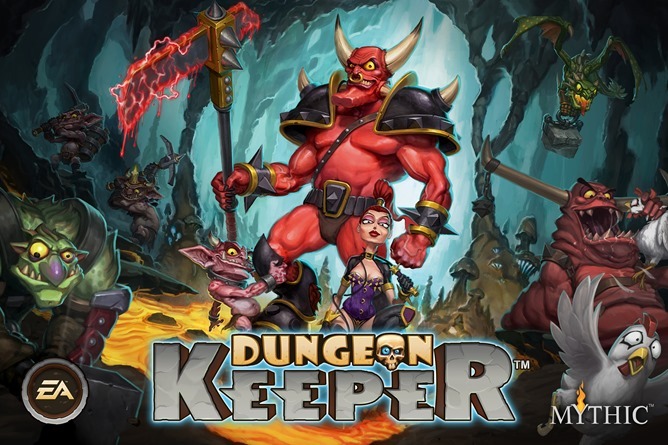 Today, EA and Mythic studio announced a mobile reboot of the 1990s hit with the unveiling of Dungeon Keeper on site at EA’s Gamescom Business Lounge. 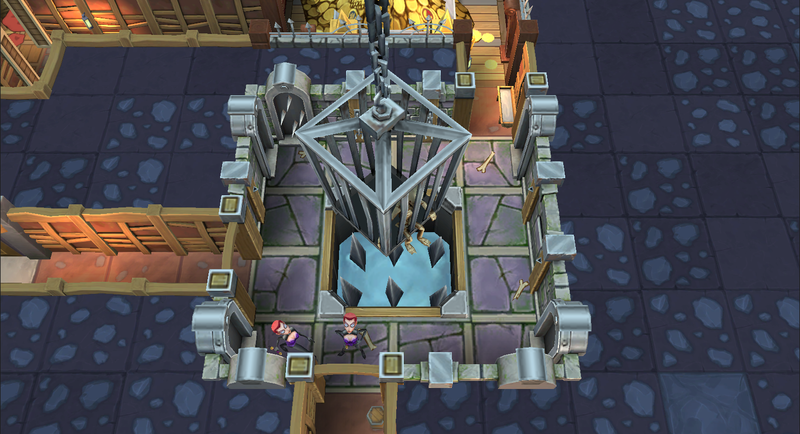 Coming to iPhone, iPad, iPod touch and Android devices this winter, Dungeon Keeperprovides an addictive mix of strategic building and tower defense; it’s a ground-breaking mobile experience that’s diabolically fun to its core. 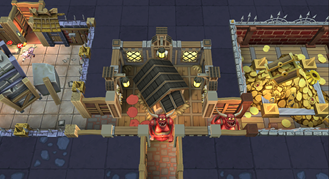 As the hands-on overlord of your very own subterranean lair, design a devilish dungeon with expertly laid tunnels and traps, unearth treasures, and collect and command minions in a battle to dominate the ever-expanding underworld. Invade other players’ dungeons and unleash the powers of the Hand of Evil™. Your opponents will tremble in fear at the sight of your army and the force of your spells as you lay waste to their defenses and destroy their dungeons! 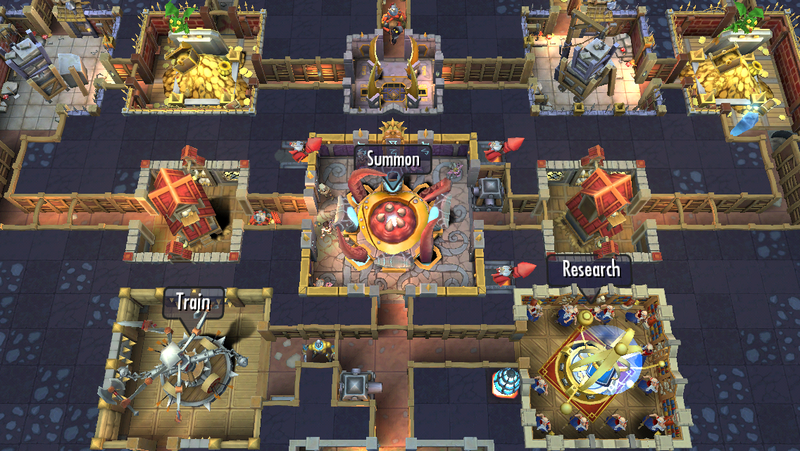 Filled with engaging graphics, explosive PvP and PvE gameplay, and wicked wit, Dungeon Keeper proves once again that it’s good to be bad.